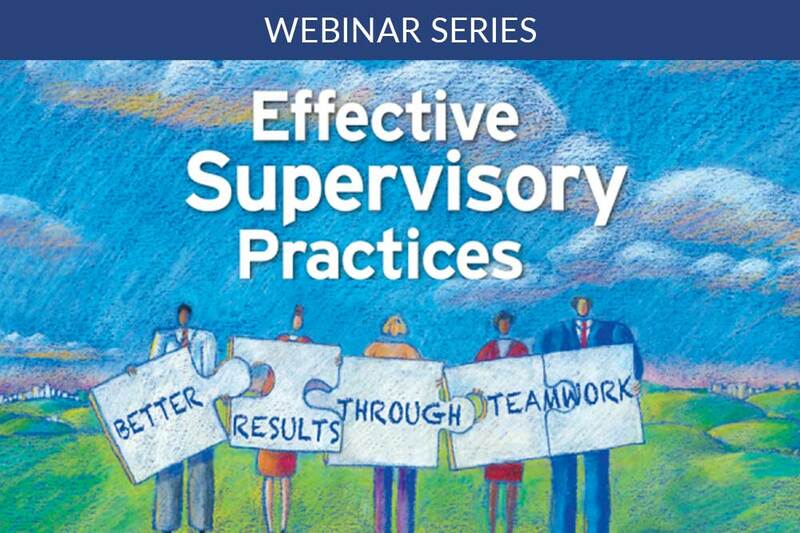 This six-session interactive webinar series will demonstrate principles covered in Effective Supervisory Practices (5th Edition). 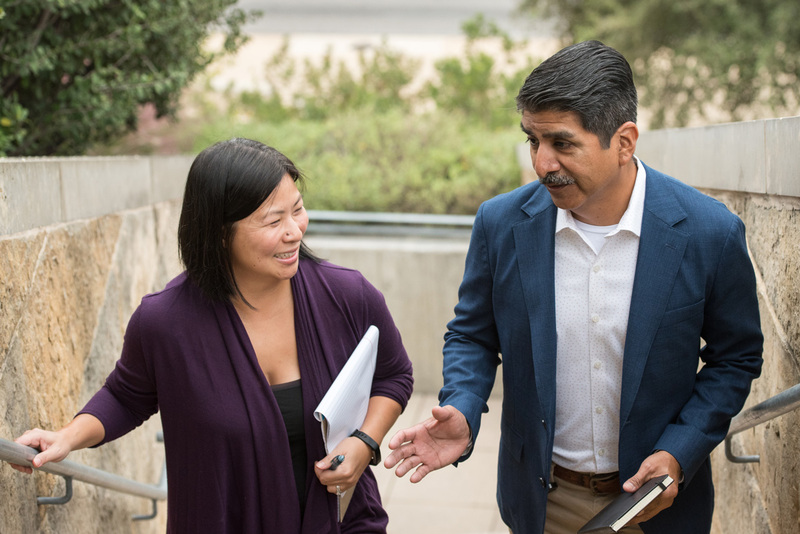 Hosted by experienced managers and local government experts, this program is designed to impart real-life experience, best practices, and sound advice in the areas most important to a manager’s day-to-day role. All sessions are included in the webinar series package and cannot be purchased separately. Please note that all sales are final (no returns accepted unless the publication has been damaged in shipping)—no returns and no refunds. Quantity Discounts: Purchases of 100 copies or more of a specific ICMA title are eligible for a 20% discount. Members are encouraged to register staff under their membership number to receive the discount; members do not need to participate themselves in order for their jurisdiction to receive the discounted rate.